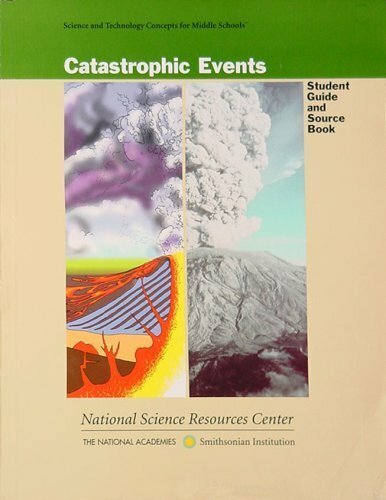 CCSS ENGLISH LANGUAGE ARTS (ELA) And LITERACY ADOPTION PRICE LIST Category 3 Grades 9-12 State of Oregon Social Science Adoption 2/1/14 – 6/30/20... 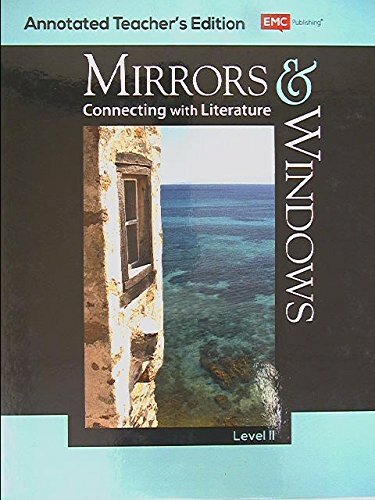 Connecting with Literature, Level II Aligned to the Common Core State Standards (CCSS) for English Language Arts EMC Publishing is proud to present its exciting new literature program, Mirrors & Windows . 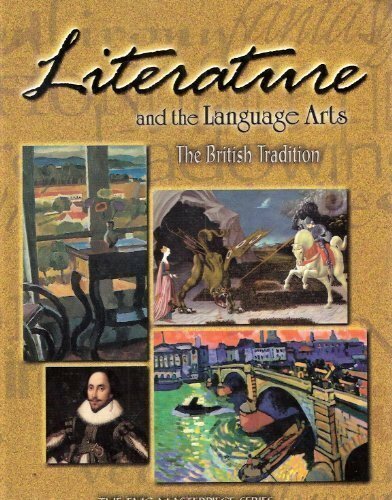 literature, including stories, dramas, and poems, in the grades 6-8 text complexity band proficiently, with scaffolding as needed at the high end of the range. as windows that allow us to see a world wider than our own, and as a mirror to reflect on "our own lives and experiences as part of the larger human experience.